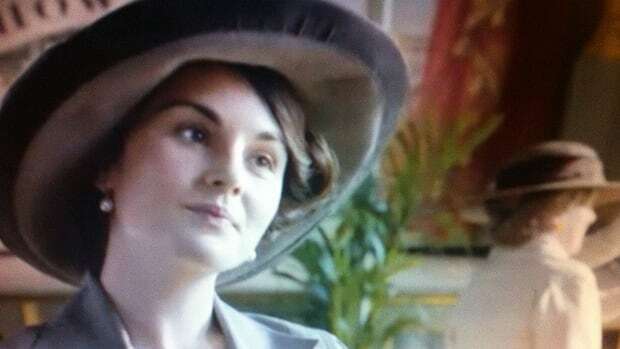 Downton Abbey fans—rejoice! 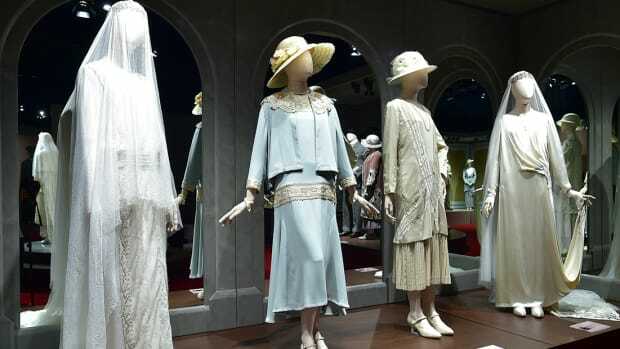 Our favorite British costume drama will almost certainly be coming to the silver screen. 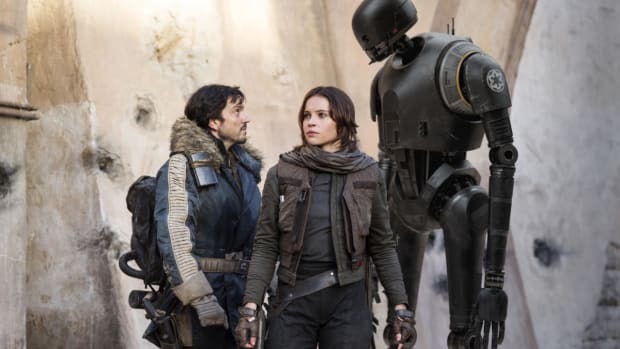 President at NBC Universal International Studios, Michael Edelstein, said that they hope to assemble 20 cast members from the beloved TV series and start production in 2018. “There’s a movie in the works. It’s been in the works for some time,” Edelstein confirmed to the Associated Press in mid-June. Show creator Julian Fellowes was quoted shortly after the show&apos;s finale in 2015 saying that he was hopeful that the show would be made into a movie. Fellowes told the Guardian just last week that he has already been working on the script while they wait for a green light from the studio. "I know the cast are behind it and there&apos;s a big audience out there," he said when asked about the movie&apos;s inevitability. 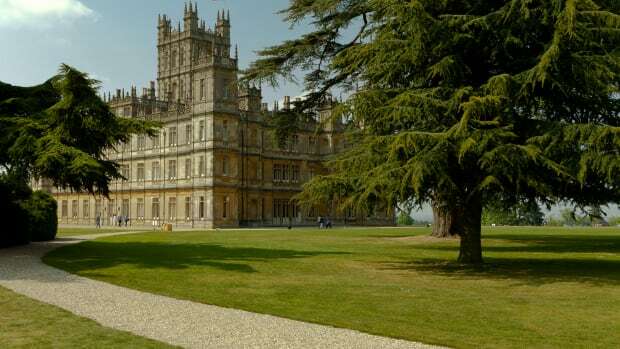 Cast members seemed somewhat unaware of its confirmation, but nevertheless enthusiastic about being a part of the aristocratic household once more. "We have no idea if that’s happening,” Sophie McShera, who played assistant cook Daisy Mason told the AP. “But we would all love to be part of the film if it was to happen, for sure." 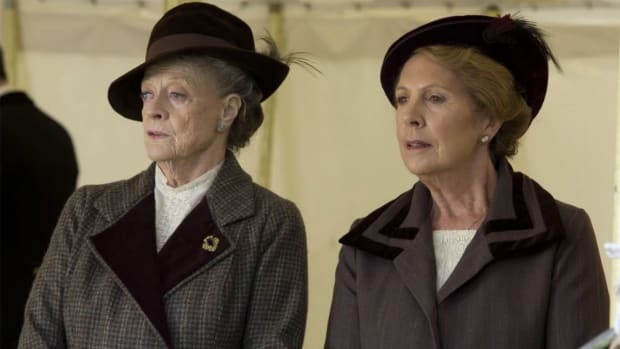 Downton Abbey ran for six seasons, ending in 2015. It was aired in approximately 150 countries, making it one of the most popular TV series in the world. We can&apos;t wait to settle down with crumpets and tea, and watch our beloved Crawley family and Co. grace the screen once more. In the meantime, while we eagerly await new zingers from the Dowager Countess and more surprising life lessons, we are holding ourselves over with some other equally delightful British costume dramas. 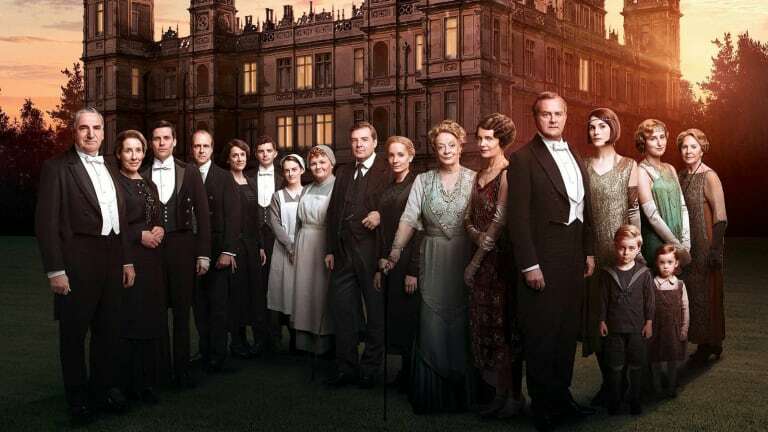 Three cheers for Downton—we eagerly await its return!